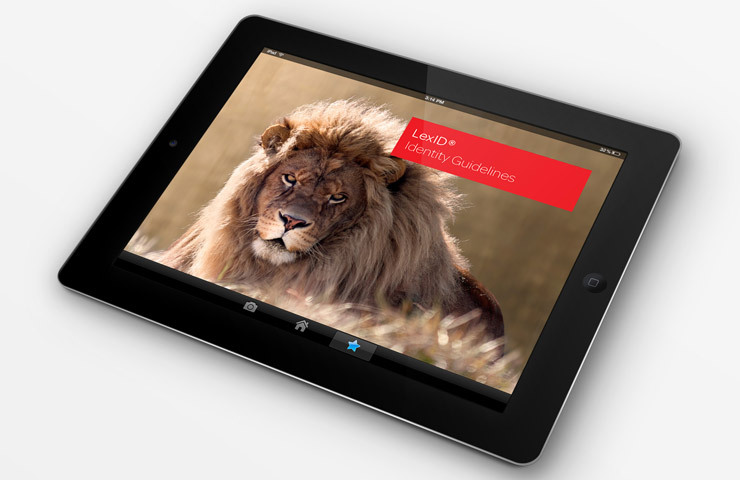 LexisNexis turned to IridiumGroup for strategic brand services in the development of LexID®. The sub brand, an important component of the master brand identity, represents the proprietary “ingredient technology” used by the company to provide data aggregation and analysis. 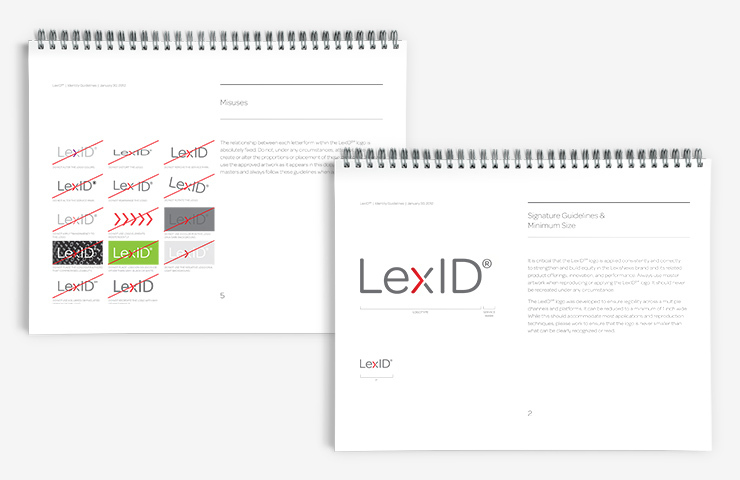 The platform behind the product, LexID® is the signature technology that is used when LexisNexis provides its incredible depth of information to companies in banking, healthcare, retail, insurance, and the government. 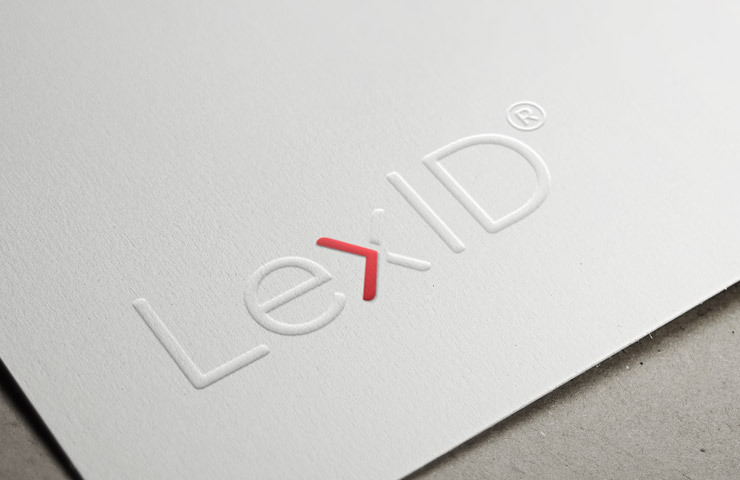 It is also an important differentiator for Risk Solutions, the division within LexisNexis that helps organizations mitigate their risks. 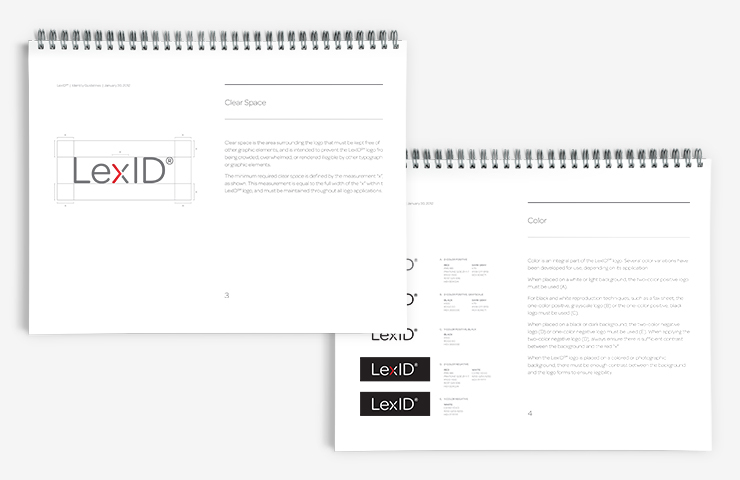 Working as a preferred agency, IridiumGroup consulted on the strategic direction, creative development, recommended communications platform, and suggestions for best-practices application of the new brand for LexID®.